There are an outstanding number of things to do in Colombia, including activities and attractions for all ages and budgets. While the country's tourism industry is still in its infancy, industrious Colombians and foreign expats are regularly creating new travel businesses to help guide and support visiting tourists. 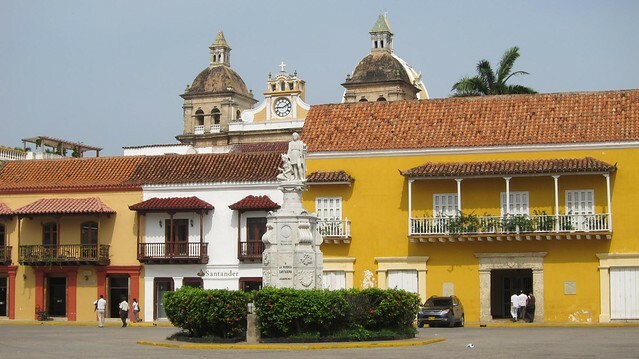 Designated as a UNESCO World Heritage site in 1984, walking through Cartagena's historic city center continues to be one of the top things to do in Colombia for travelers from around the world. As you walk the streets, or take a carriage ride instead, you can't help but feel transported back in time. The colorful colonial architecture offers photographers endless possibilities. Tip: the best lighting conditions for taking pictures are during sunrise and sunset. 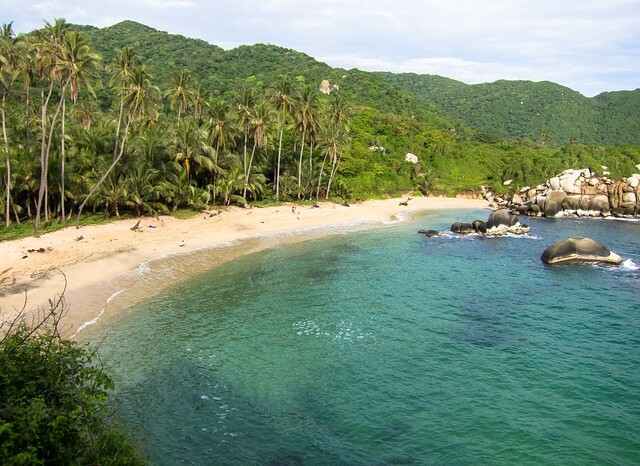 Located on the Caribbean coast about 6 hours east of Cartagena, Parque Tayrona is a relatively undeveloped national park where the jungle meets secluded beaches. Relax in a hammock, and allow time to slow down while you treasure what many travelers consider to be one of the best beaches in South America, if not the world. Enjoy the constant Spring-like weather of Medellin with a night out on the town. While Parque Lleras is the main Zona Rosa (nightlife district), there are no shortage of other options either. Barrio Colombia, Las Palmas, La 70, and La 33 all feature a variety of discotecas (clubs) for travelers to party with the locals. Preparing the horses in Valle de Cocora. Valle de Cocora is a national park situated in the center of Colombia's coffee region. Home to the world's tallest palm tree, the wax palm, it's just a short drive from the pueblo of Salento. 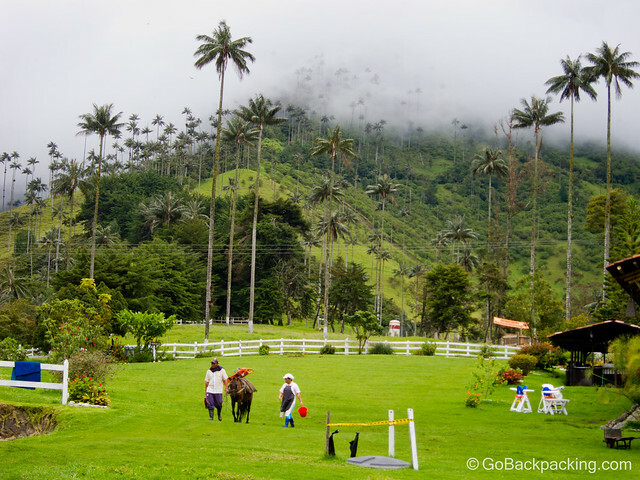 Horseback riding in Valle de Cocora offers a fun way to experience the region's natural beauty. Widely considered one of the top salsa dancing cities in the world, Cali is home to some of the country's top professional dancers. A large number of dance academies offer lessons to locals and visitors alike. 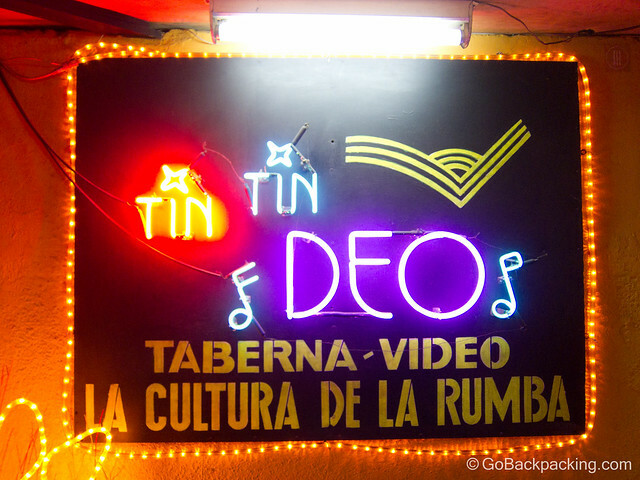 At night, hitting the city's salsa clubs to practice what you learned in class definitely ranks among the top things to do in Colombia. Arrange a 5-6 day jungle trek from Santa Marta or Taganga to Ciudad Perdida (The Lost City). More than a few travelers have proclaimed it to be one of the best adventures in all of South America. If you want to feel like Indiana Jones, add this to your list of things to do in Colombia. Adventurous? Go on an all-inclusive budget trek by booking this Lost City 7-day trip! 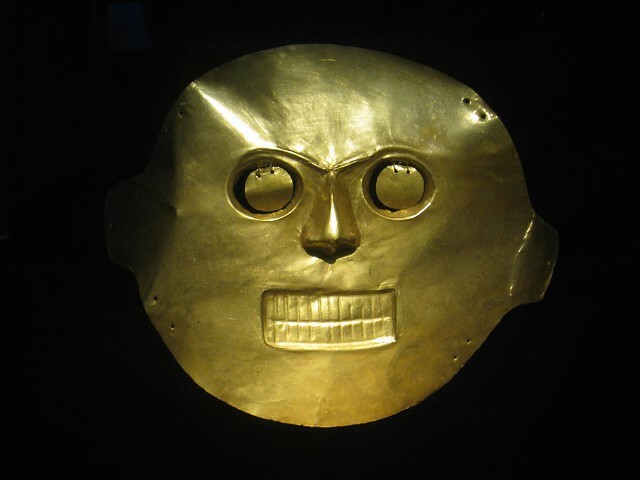 A gold mask in Bogota's Museo del Oro. The country's biggest gold museum is a bargain to visit at only a few dollars, and offers a unique perspective on the country's history. Gold jewelery, masks, and tools are among the artifacts on display, having been recovered from throughout Colombia. An hour or two outside of most big cities like Medellin and Bogota are small pueblos which offer insights into the rural way of life in Colombia. While they share a common layout, centered around a main plaza, each pueblo has its own identity and energy. 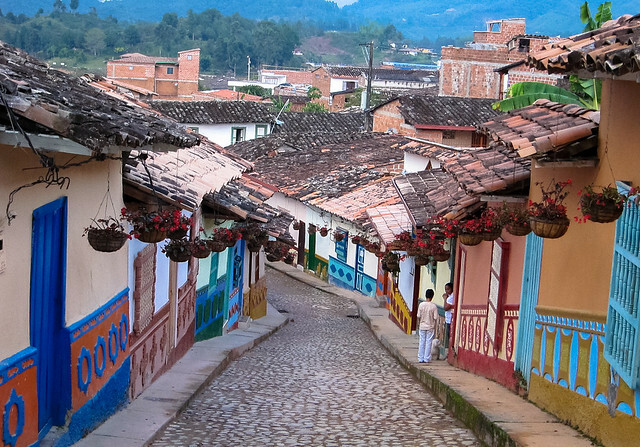 Popular pueblos include Guatape, Salento, and Jardin. 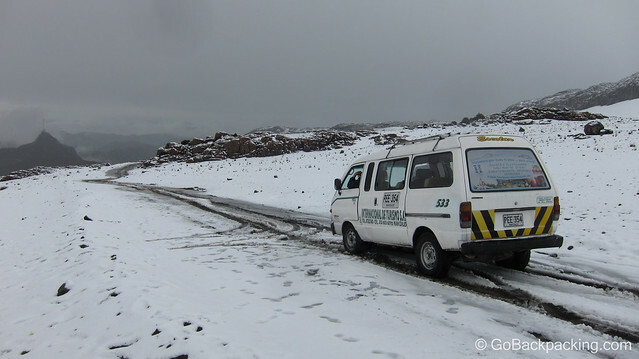 The snow-covered road on the drive up Nevado del Ruiz. Sign up with one of several tour companies in Manizales, and you can be driven up Nevado del Ruiz, Colombia's 2nd tallest volcano. As you approach 4,000+ meters in elevation, you may have the chance to stand in snow (depending on the time of year). Either way, the interesting changes to the landscape as you continue to gain in elevation are worth the effort alone. Most tours stop in hot springs on the way back down so you can relax after the long morning. Enjoy crystal clear waters, and excellent diving off the coast of these Caribbean islands. San Andres and Providencia are closer to the coast of Nicaragua than Colombia. Regular flights leave from several Colombian cities, including Bogota and Santa Marta. San Gil is the adventure sport capital of Colombia. Set amongst mountains, a wide variety of activities are on offer including paragliding, whitewater rafting, and mountain biking.